Famous men who have dated Juliette Lewis, listed by most recent with photos when available. If you're wondering "Who has Juliette Lewis dated?" then you've come to the right place. This list features Juliette Lewis's ex-boyfriends along with additional information about them, such as when they were born and what their profession is. These men come in all shapes and sizes, but what they all have in common is that they're all men that Juliette Lewis has either dated or canoodled with. It's not hard to get jealous of these men that Juliette Lewis has gone out with, so try your hardest to contain your envy. The list you're viewing has a variety of Juliette Lewis' famous exes in it, like Brad Pitt and Leonardo DiCaprio. This list answers the questions, "What are the names of Juliette Lewis's ex-boyfriends?" and "Who has Juliette Lewis linked up with?" It's not certain whether the people on this list are men that Juliette Lewis has been intimate with but it's safe to assume that when two adults are going out that some action will inevitably occur. Who has Juliette Lewis been romantic with? We can't say for sure but it's most likely all the women on this list. Juliette Lewis briefly dated Travis McCoy in 2012. 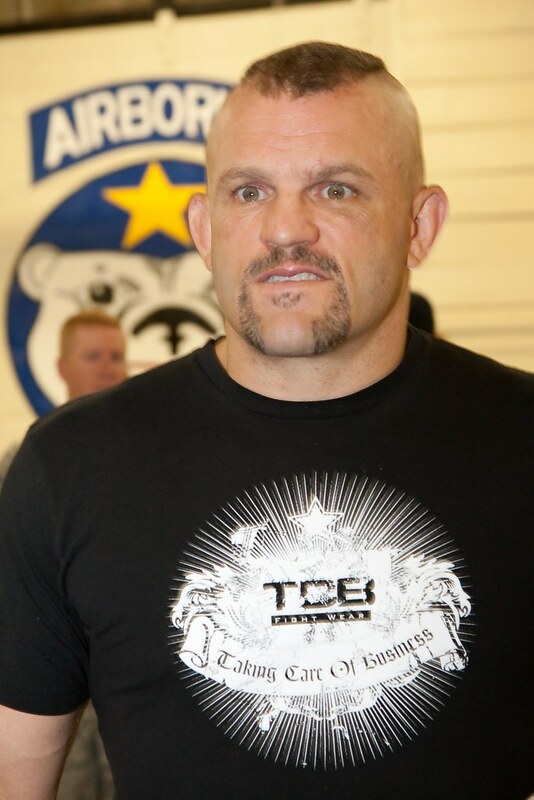 In 2004, Juliette Lewis dated Chuck Liddell. Juliette Lewis and Steve Berra were married from 1999 - 2003. Juliette Lewis reportedly linked up with her Natural Born Killers co-star Tom Sizemore in 1994.